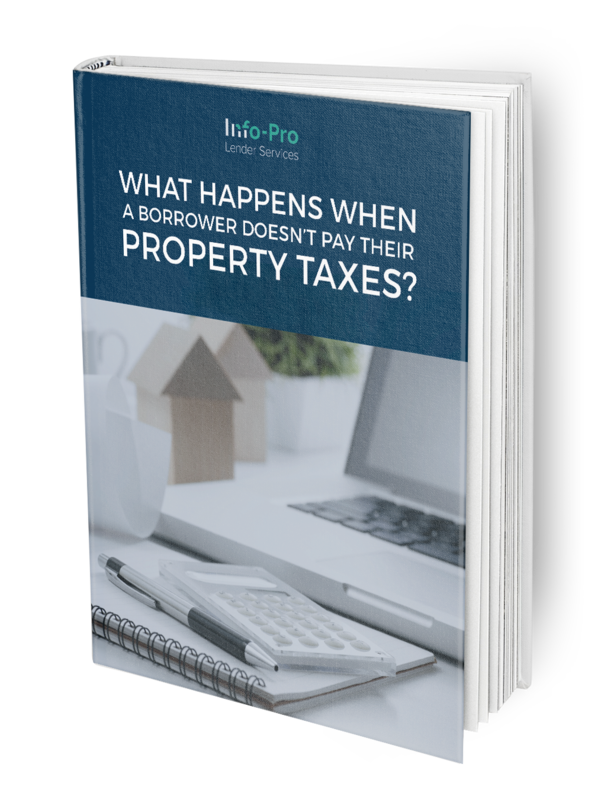 Free Ebook Download Page: What Happens When Borrowers Don't Pay Their Property Taxes? 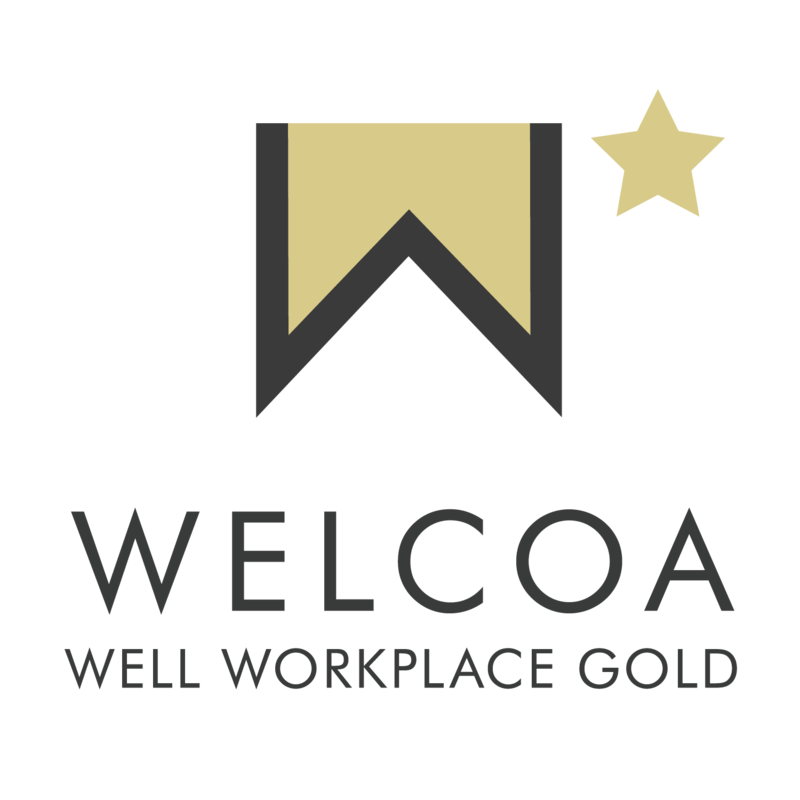 Decrease internal expenses, take pressure off your institution and provide quality service while preventing tax delinquencies. When borrowers don't pay property taxes, there are implications for everyone involved. However, you can prevent tax delinquencies before they happen. Understand the implications for lender and borrower when the borrower does not pay property tax. Learn how to avoid unhappy borrowers and evade risk through tax monitoring. Discover how outsourcing can decrease expenses and take pressure off your institution.